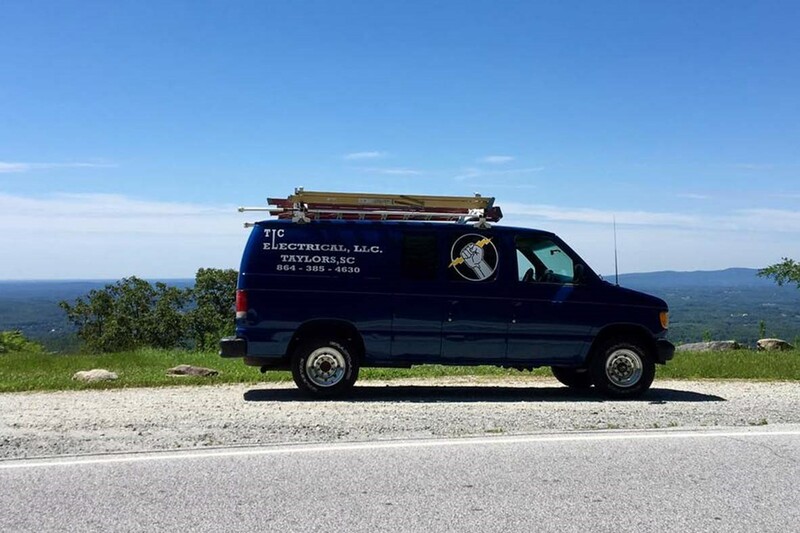 TLC Electrical is a electrical company owned by Tim Colvin and Kim Colvin located in Taylors, SC. We offer all electrical services in residential and commercial. Experts at electrical trouble shooting.